Tomorrow night I am doing something I never could have dreamed possible. 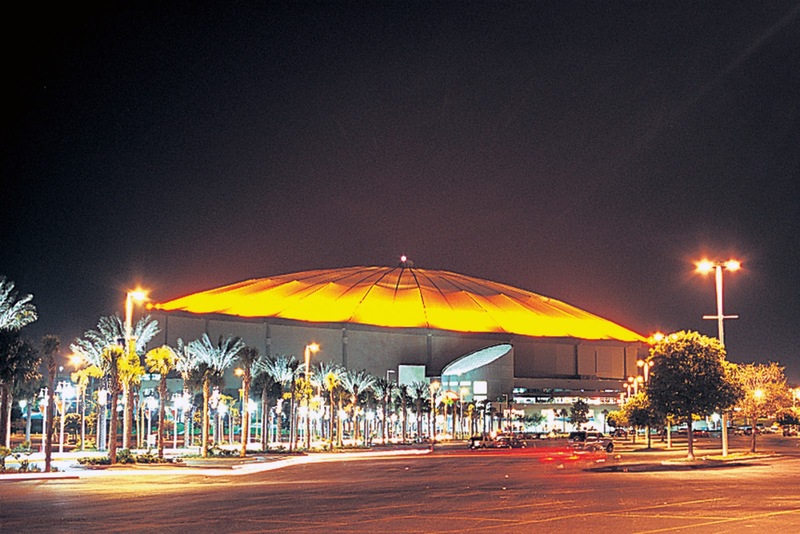 I will be covering the San Francisco Giants at Tampa Bay Rays game as a member of the media. I've been writing this blog for almost a year now. It started back in October of last year. When I first started writing it was a healing tool. As I have mentioned before my father passed right before the start of the 2012 season. Baseball, and especially the Giants, was always our connection. So writing about that 2012 team helped me heal. You can find more about this here and here. But it has turned in to so much more than that for me. So how did I get here? How on Earth did I manage to get a pass to cover a game at Tropicana Field? Well, I live in Tampa, and social media of course. You. People like you that are reading this helped me. Hey guys. Help me ask @srabe how to get press passes for the Giants when they are here in TB. I'll blog every night I am there if I can.
.@srabe Should definitely set up @2outhits with press passes to the games in Tampa Bay. He's my favorite #SFGiants blogger. That was a nice feeling. Thanks Heather I appreciate it. So I went to bed after that game and hadn't heard anything. It was late here on the East coast after the Giants game ended so I crashed. The next morning I woke up to this glorious tweet from Bryan Srabian, the social media director for the San Francisco Giants. A week later, and after a few emails, I was told that they could help me out. I didn't know which game I was gonna get to see, it didn't matter. Then yesterday afternoon I received an email from the media relations manager for the Giants. He told me that he talked to his counterpart with the Rays and that they would grant me a credential for Saturday August 3rd. And just like that, I have been given a chance. It's all because of readers like you, my Giants family on Twitter, and the great people over at reddit. Thank you. One day I do hope to be able to write about baseball full time. I would love it if there is a day where going to the park to cover a game is just a normal part of life for me. But I'm not there yet. I'm still a fan, just like you. Of course I will be live tweeting from the game. You can follow me here. If I see or hear something that I find interesting I will share. The experience of doing this for the first time should be amazing. I don't want to lose that sense of wonder I will have when I walk through those doors tomorrow. So I'm gonna try to soak it up. I'm just a guy, that's getting a great chance thanks to the San Francisco Giants organization. I hope I don't embarrass myself. Tune in tomorrow. It's Lincecum vs. Price. I couldn't have asked for a better match up for my first time covering a game. Hope you enjoy the ride as much as I do. Special shout out to the guys over at the Torture Cast podcast. Go check them out. Without the work that they do I don't think I ever would have had the courage to try to cover a game. You guys really helped inspire this, thanks.